We thrive for perfection and act upon our instincts. 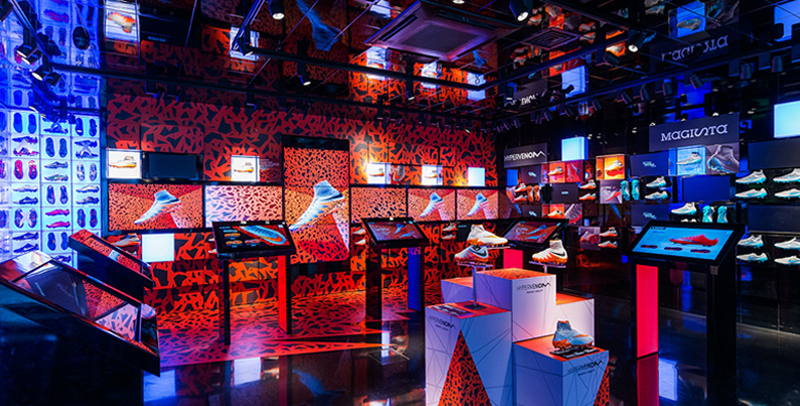 We have worked tirelessly to expand and design a truly unique customer experience across our digital and physical touch points. Our natural competitive spirit and knowledge as professionals is the reason why Pro:Direct has become a true innovator and world leader in multi-specialist sports retail. 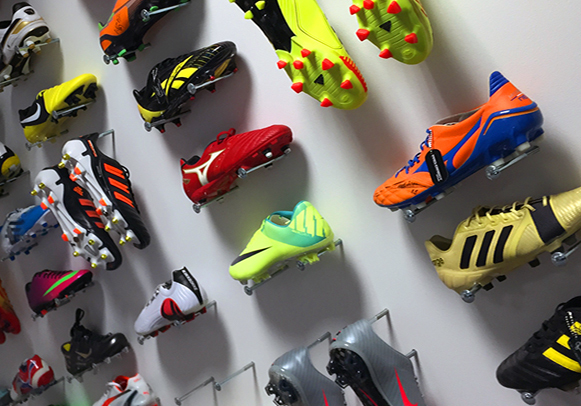 Pro:Direct has become the world’s leading online supplier for sporting goods since 1981. 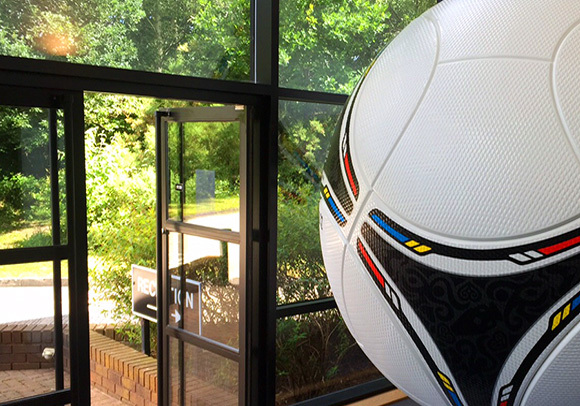 Pro:Direct has grown to a team of 275+ talented individuals. We now reach millions of customers worldwide year on year. Our Environment lets fresh thinking flourish and we have an open commitment to good ideas, be it for our business or simple for the fun of it! Use this invitation to make a difference. We think smart, we use our commercial awareness to create value from opportunity. We will always challenge and look at ways to improve, because that's what smart people do! We know as a team we are stronger. Our business is built on relationships, respect and collaboration. We don't know everything, we listen and we learn, and then we build it together. We love what we do and take pride in caring too much. It's important to us that we are genuine and do business with integrity, grace and honor. We always see things from our customers point of view. The experience's we offer the customer are what makes us driven to excel in all aspects of these connections. We see ourselves as trustees of our industry, striving to maintain, uphold and advance our specialisms to deliver the extraordinary. Passion is in everything we do... it's the heartbeat of the business. are released each month across 6 sport categories, covering 7 languages. Our flagship store has received the prestigious honor of winning the 'Retailweekly' award for Customer Experience in Retail Theater. choose to work with us. Our vast knowledge and commitment across business, marketing and design allows us to create revolutionary solutions that are truly unrivalled. Lead, don't follow, restlessly innovate, challenge convention, be restless. Become part of the digital revolution.